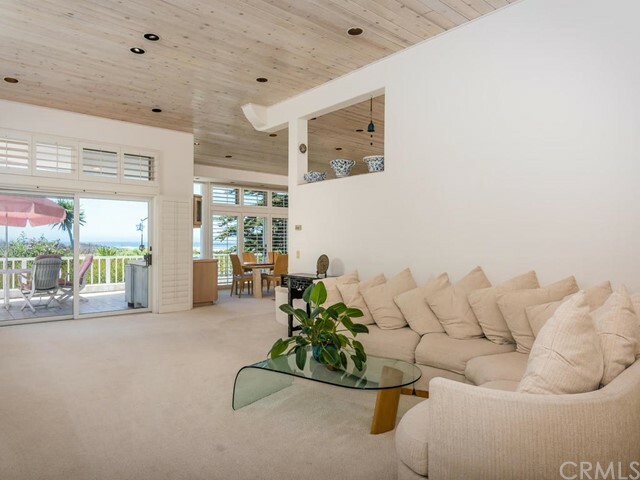 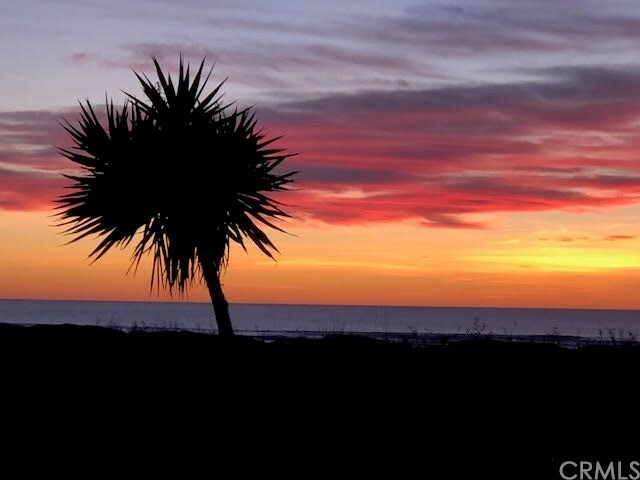 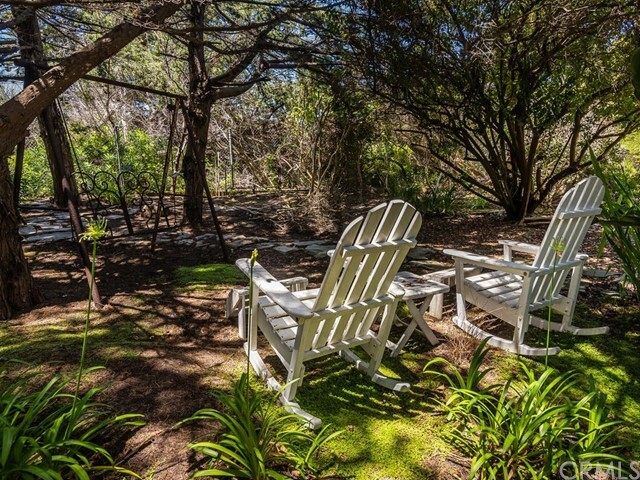 Spectacular beach front home on almost 1/2 an acre. 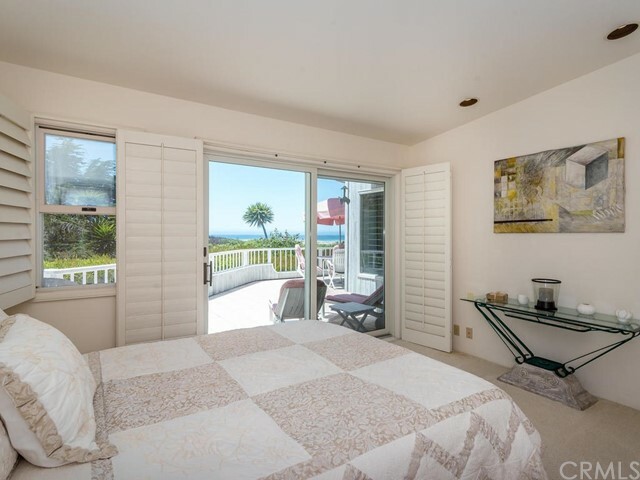 This gorgeous and well kept home features an open floor plan with ocean views from almost every window and from the wrap around patio. 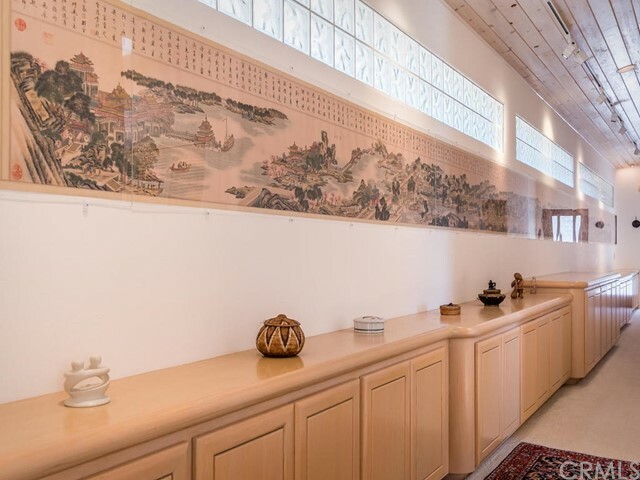 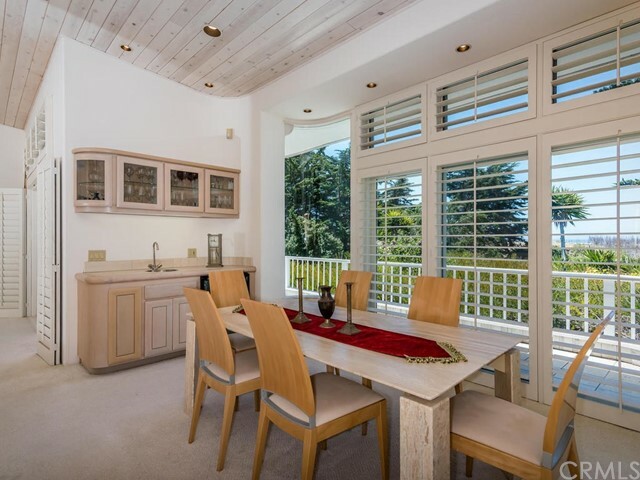 Designed by Colorado architect James Strueber this home features many beautifully crafted details such as curved railings and solid wood built-in cabinets, high tongue and groove ceilings, and an abundance windows. 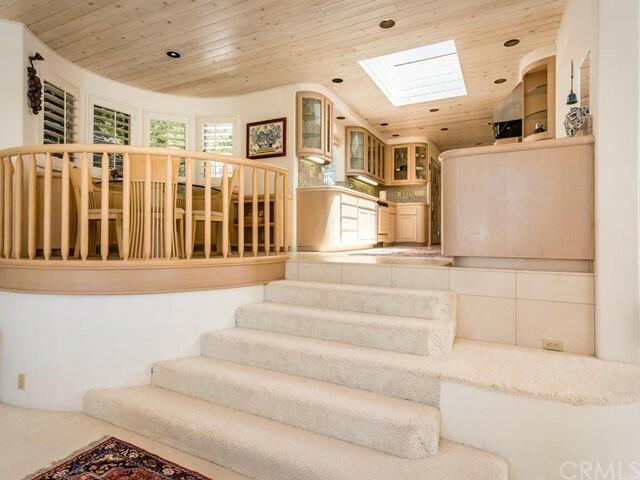 The entire home is filled with light due to the south/west orientation, windows and skylights. 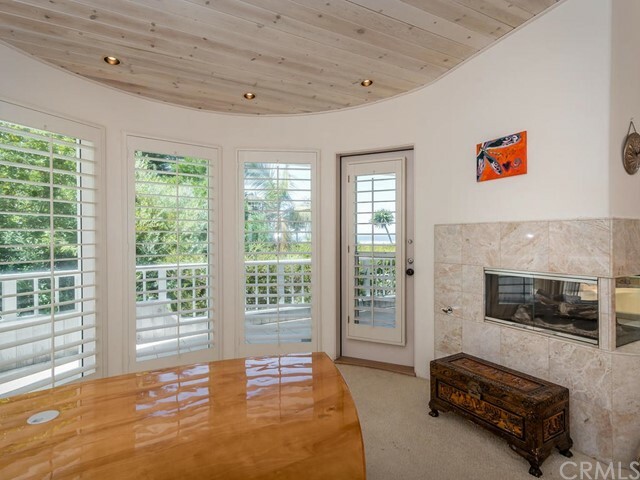 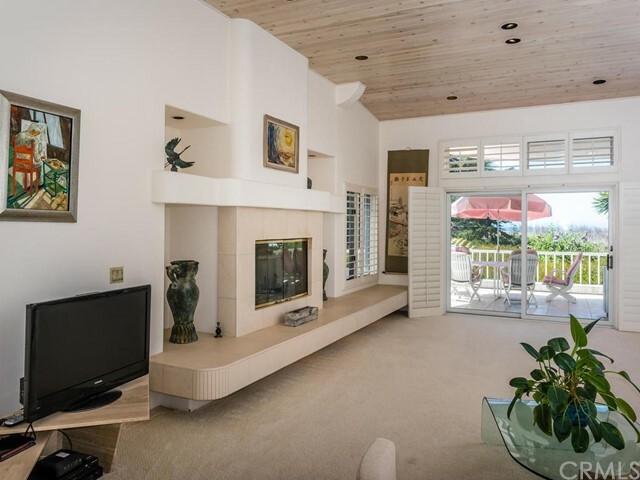 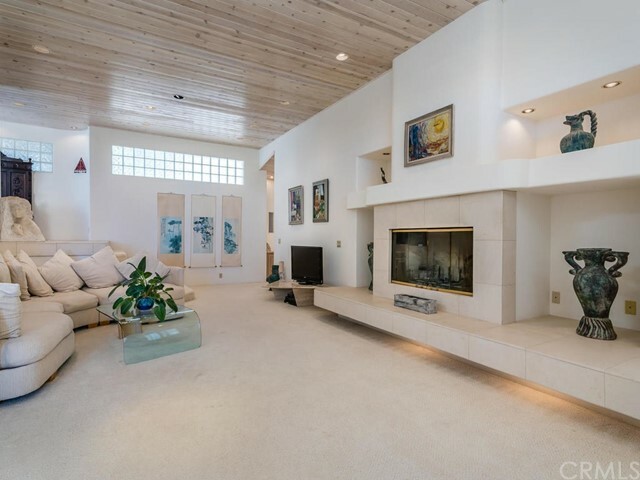 The living room has an artfully designed fireplace hearth with display alcoves along one wall and white water ocean views along the entire west facing wall. 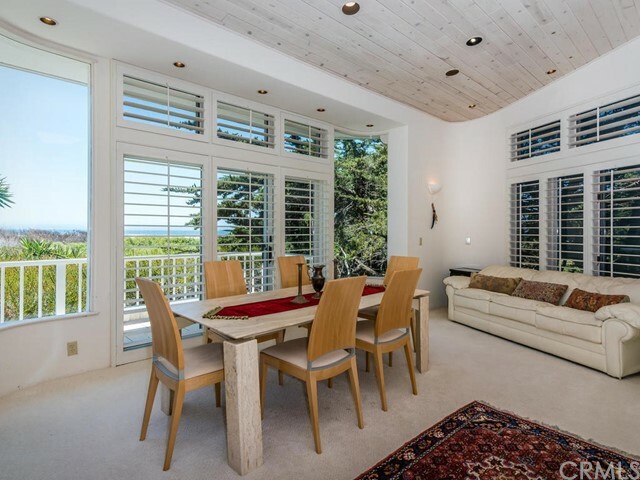 There is a dining area and a formal dining room, both are open to the kitchen and living rooms and both enjoy ocean views. 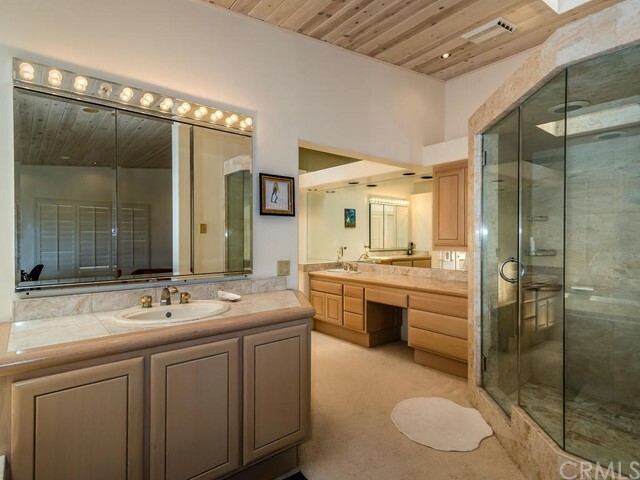 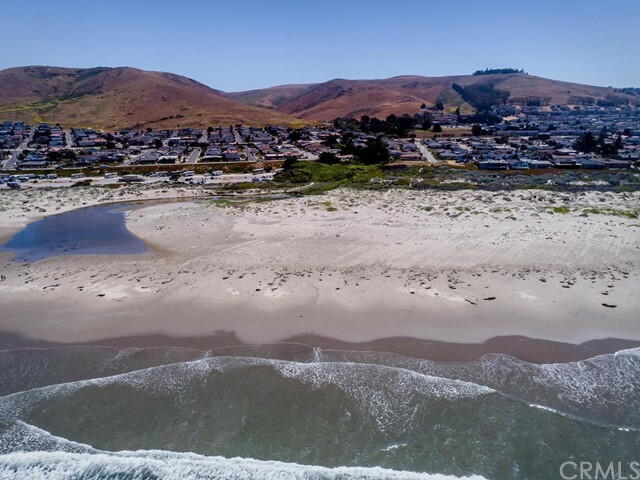 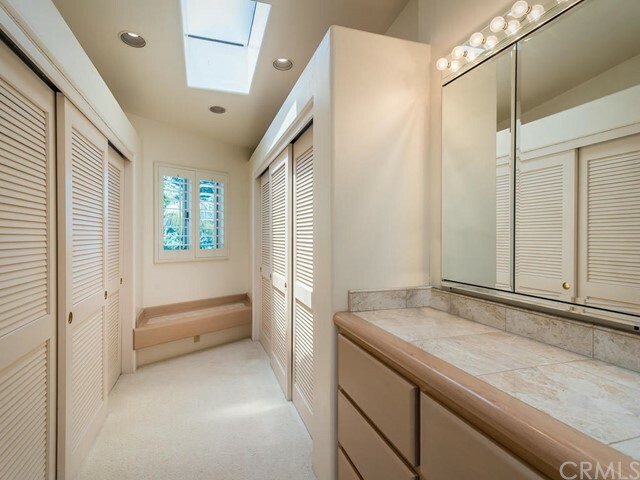 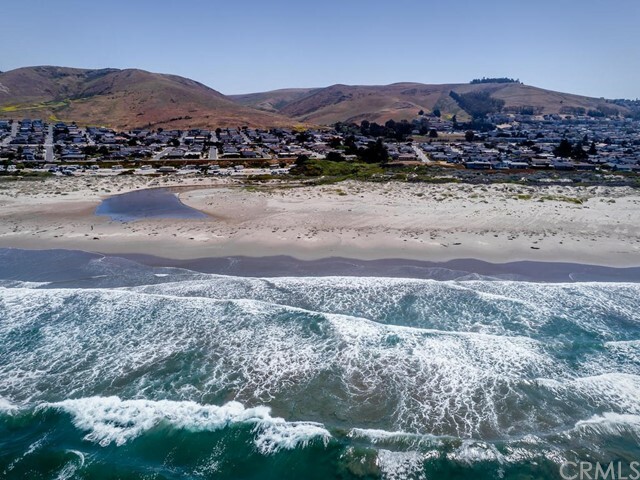 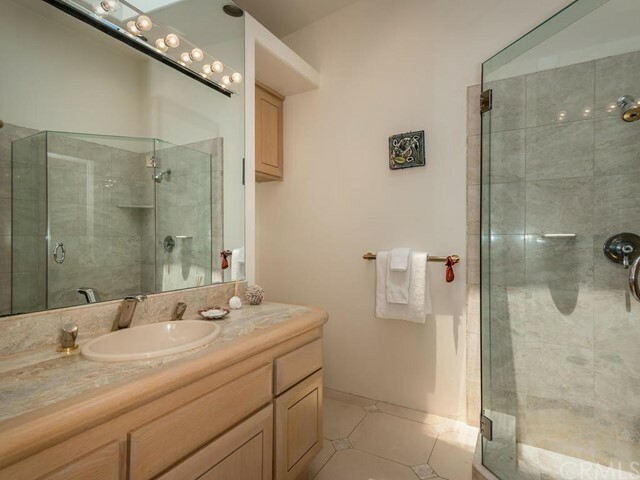 The master bath has a soaking tub and a shower-sauna The well appointed gourmet galley kitchen boasts a stainless Viking 6 burner stove with a commercial stainless hood, stainless sub zero refrigerator/freezer and of course white water views. 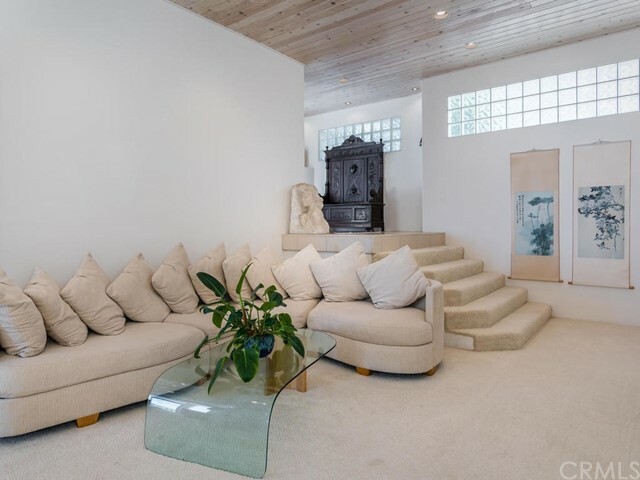 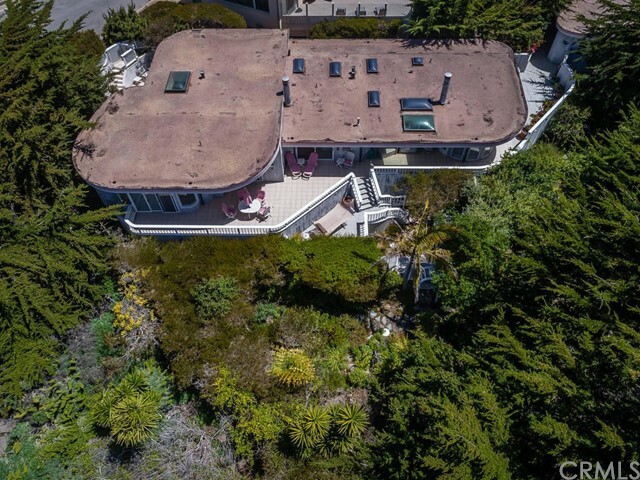 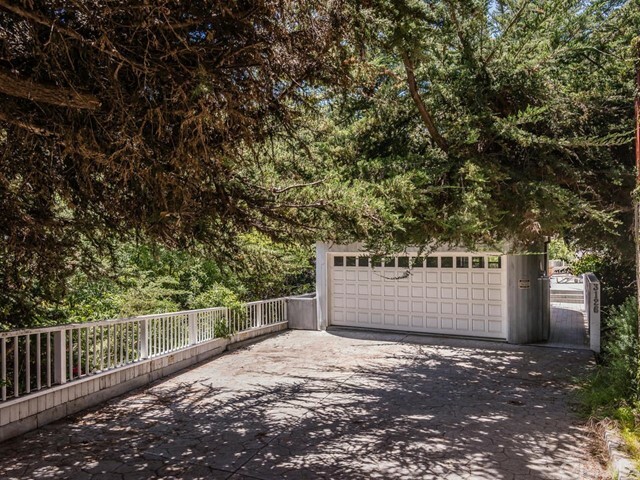 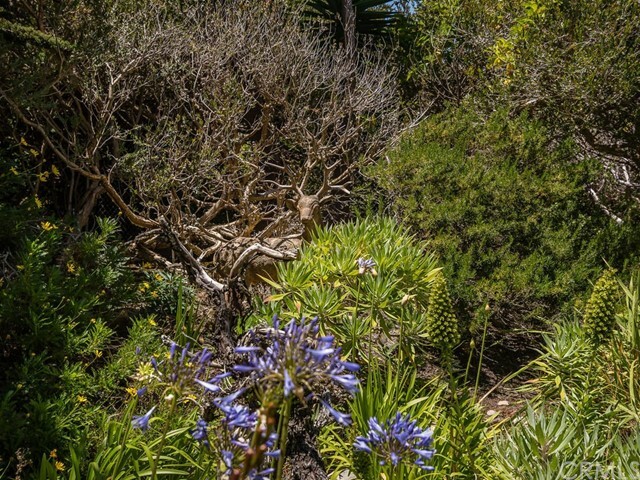 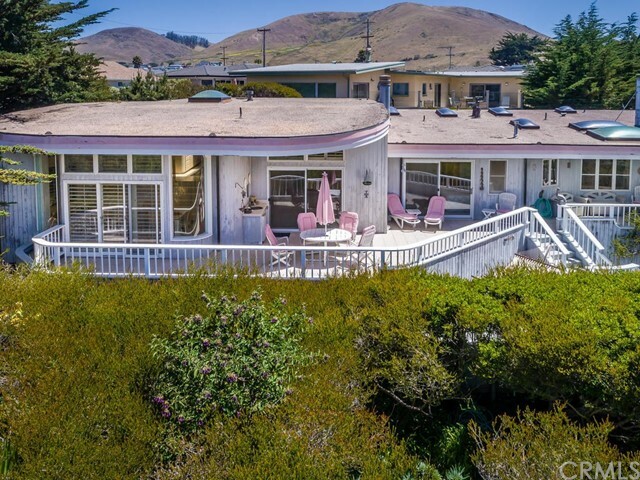 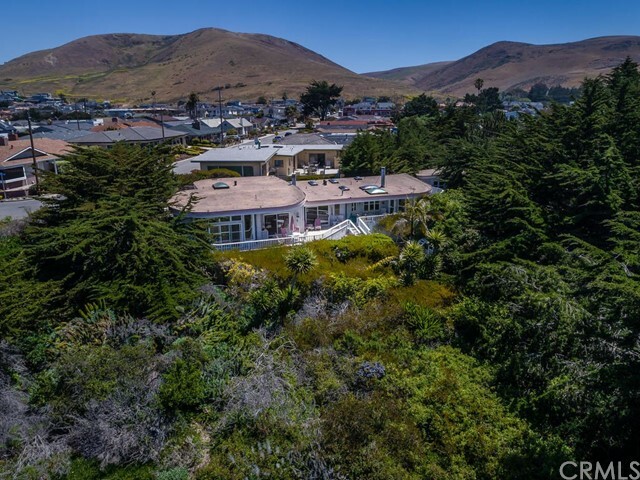 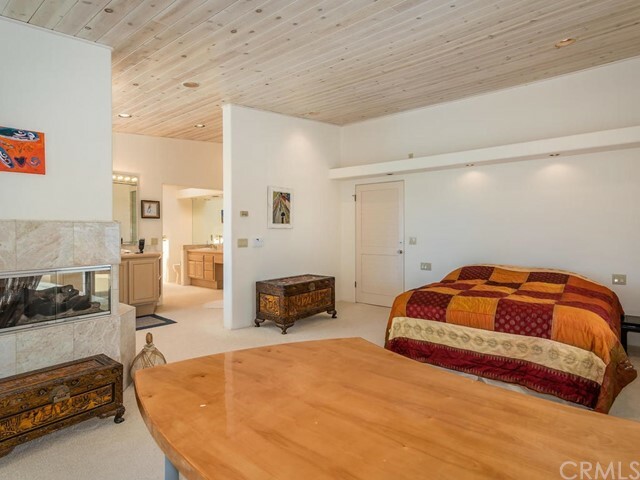 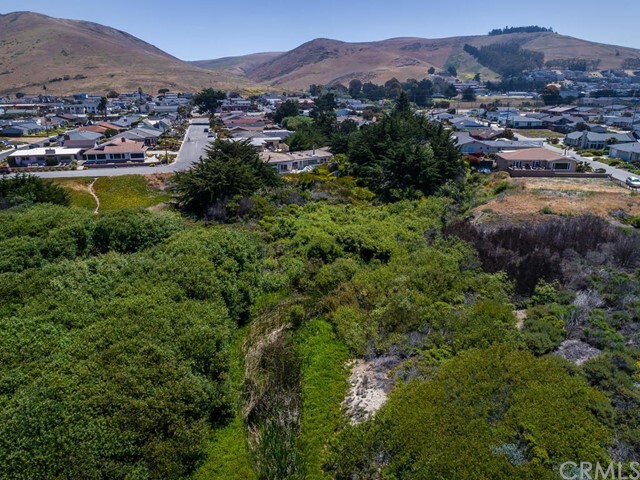 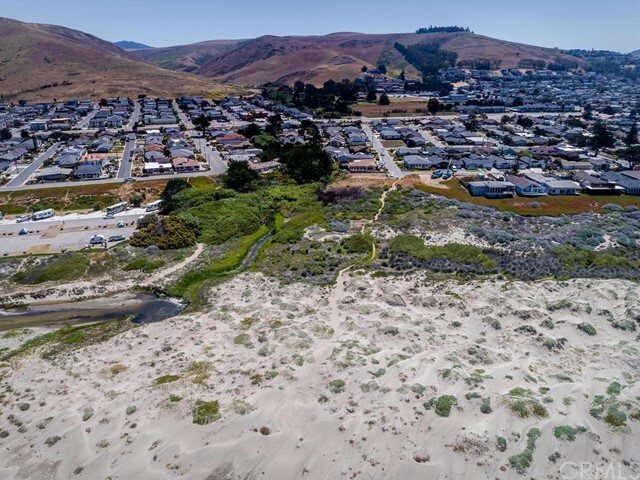 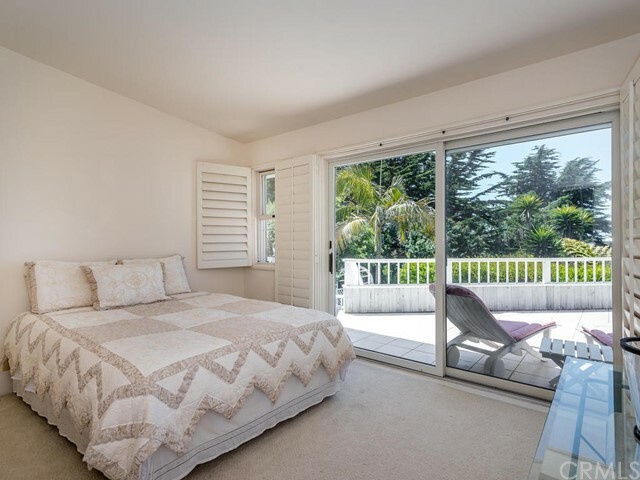 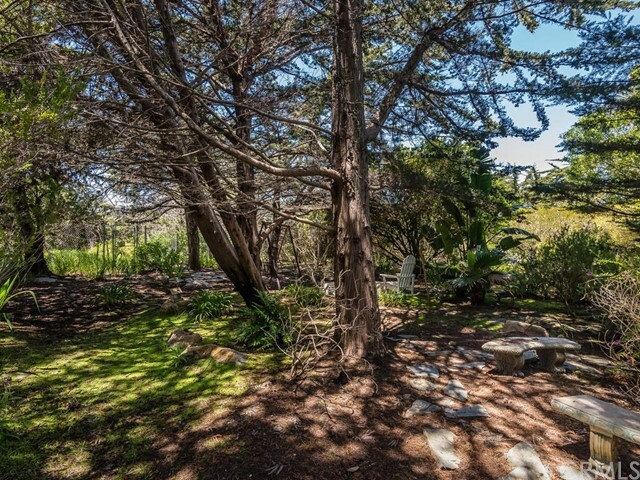 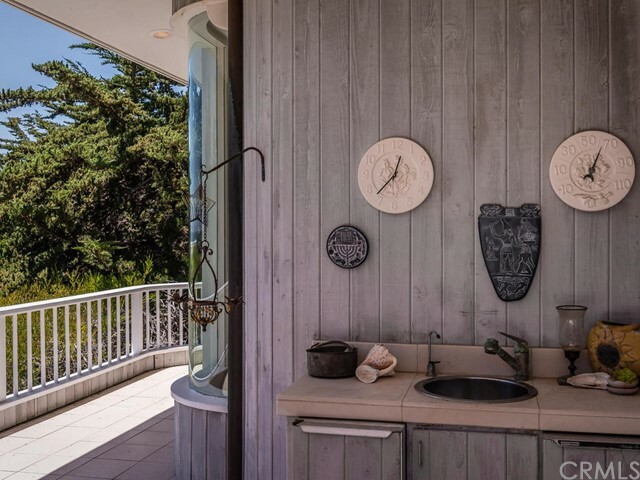 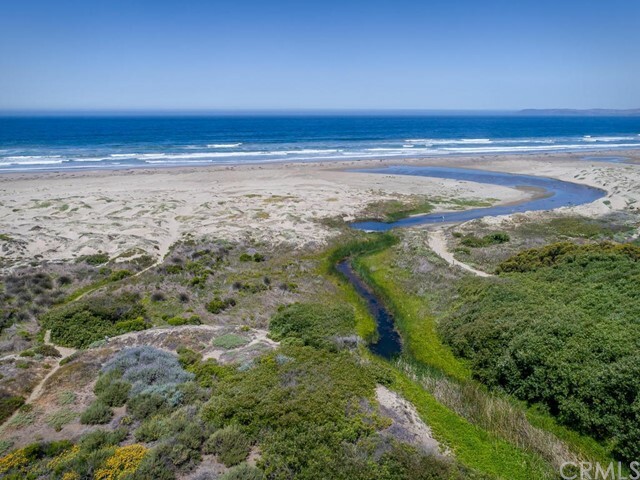 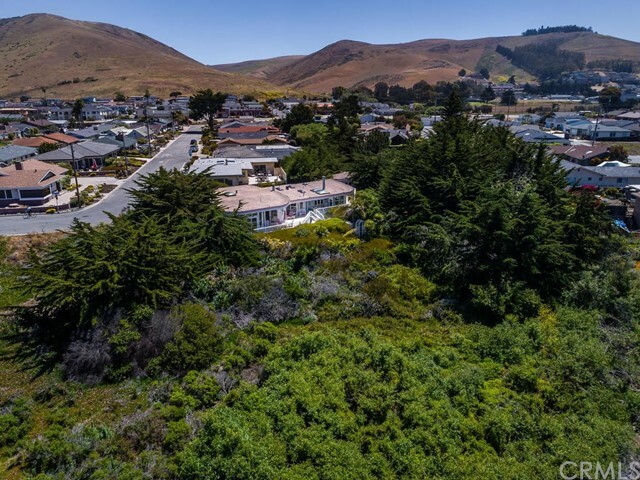 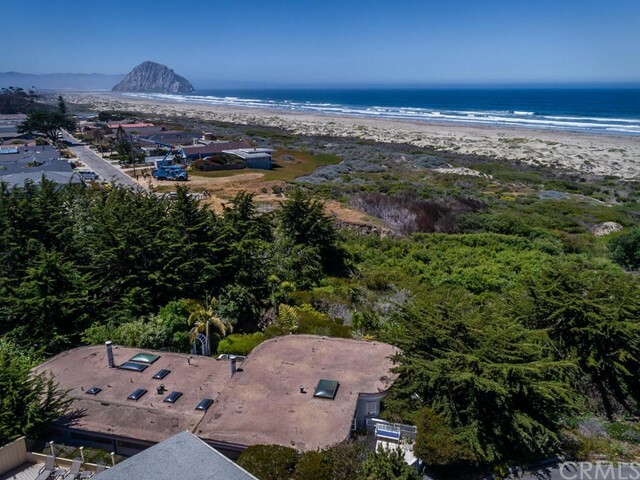 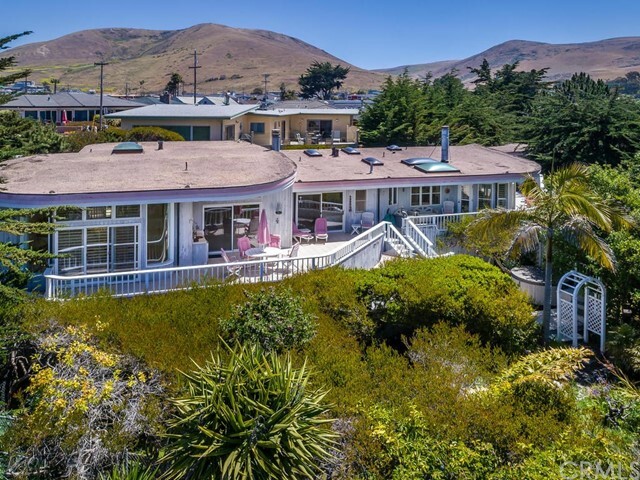 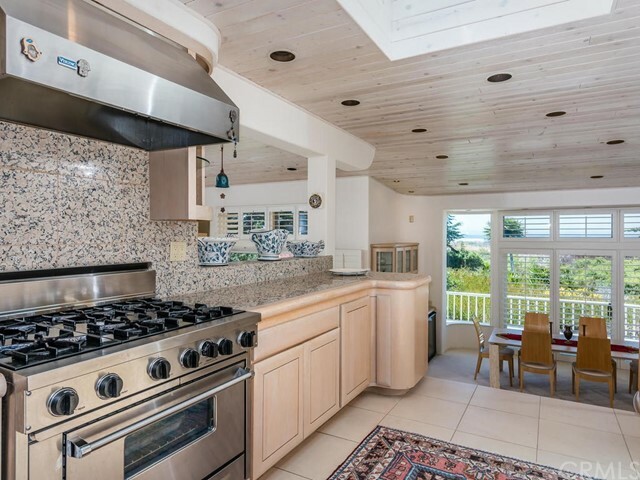 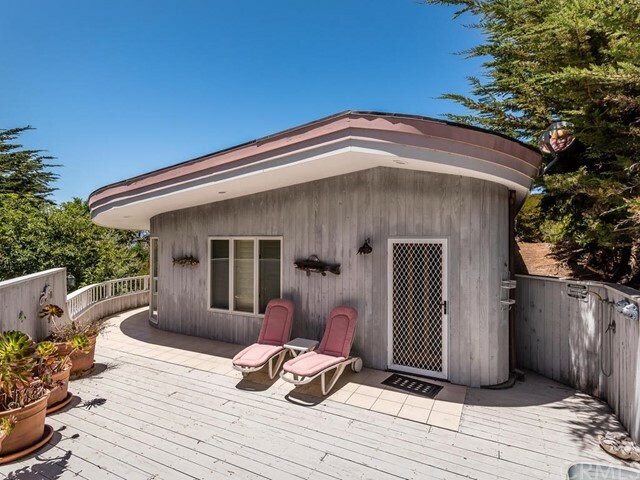 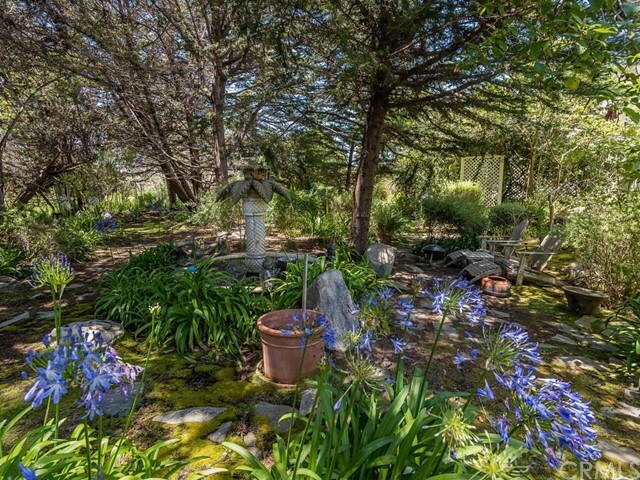 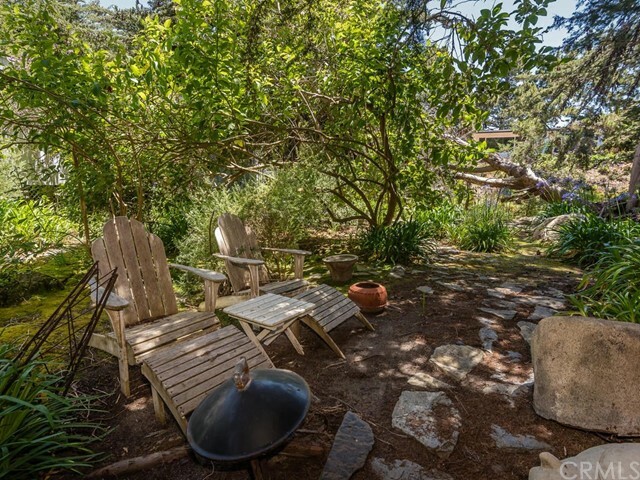 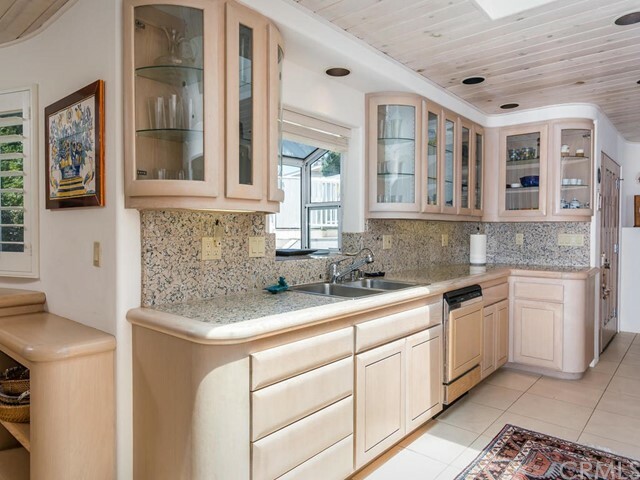 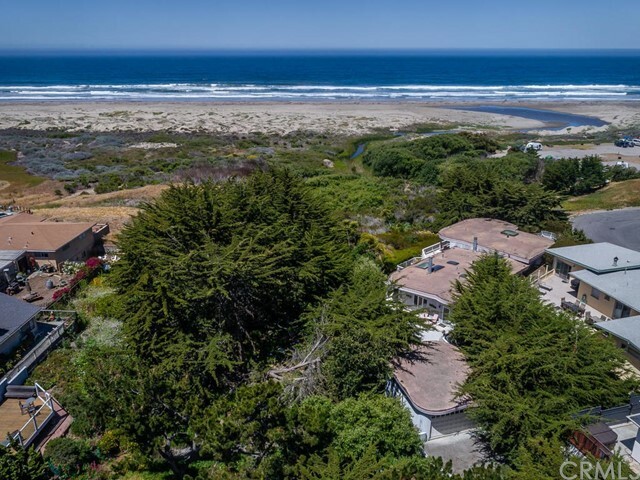 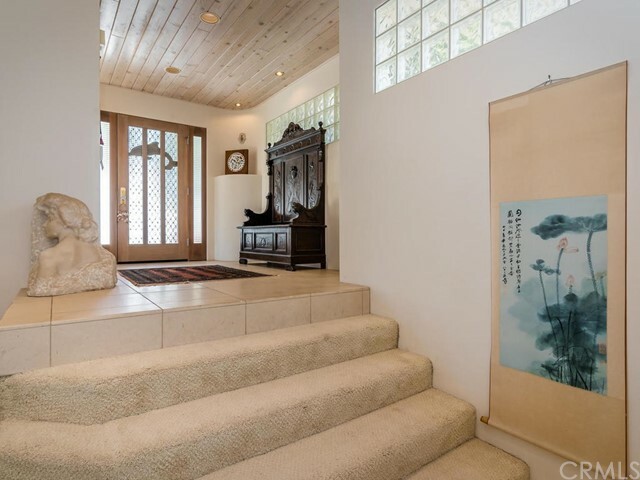 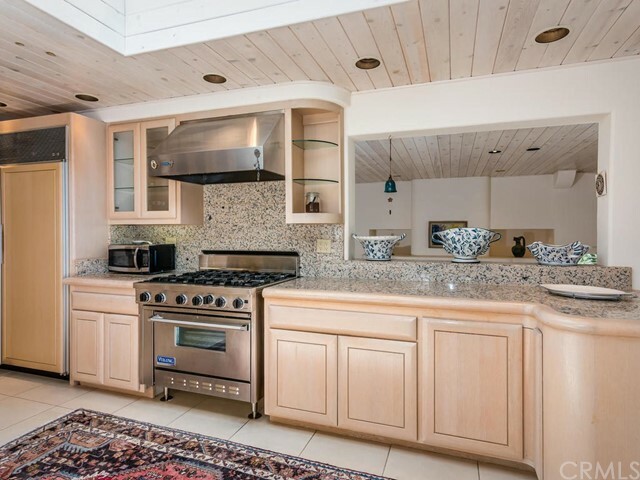 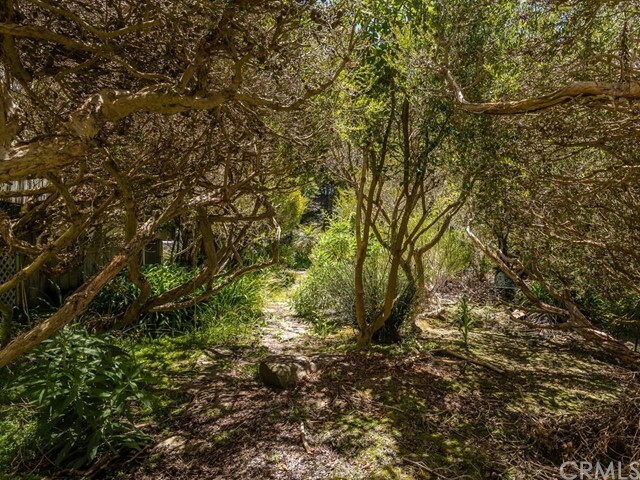 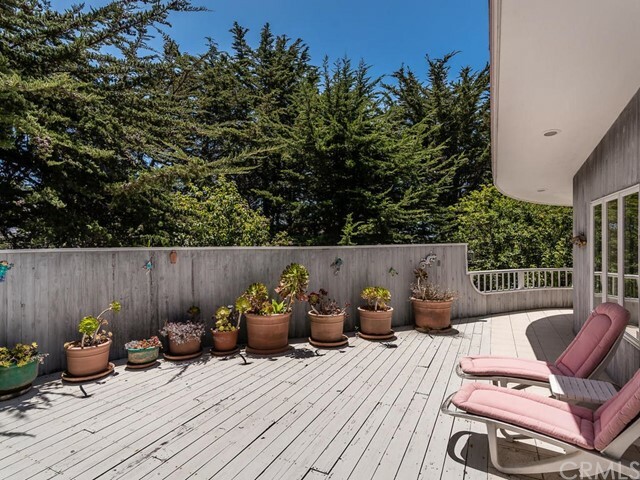 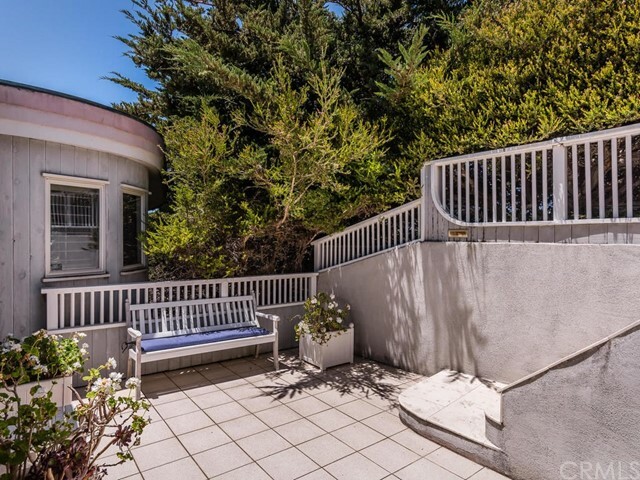 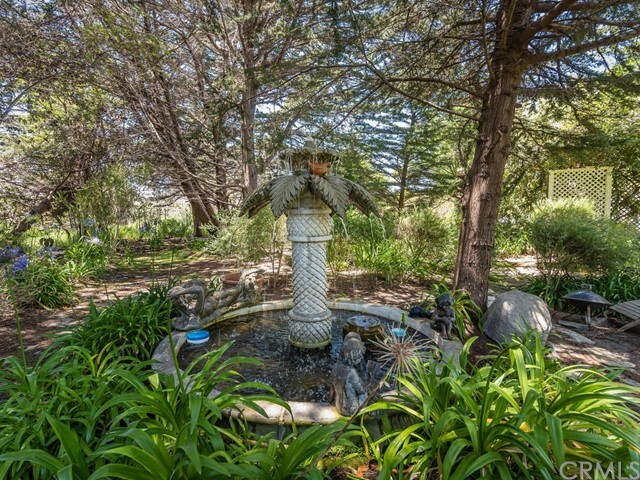 This quiet and secluded home is nestled into a beautiful wooded habitat of towering Monterey Cypress as well as many other native trees and plants that grow along Alva Creek making it's way to the ocean. 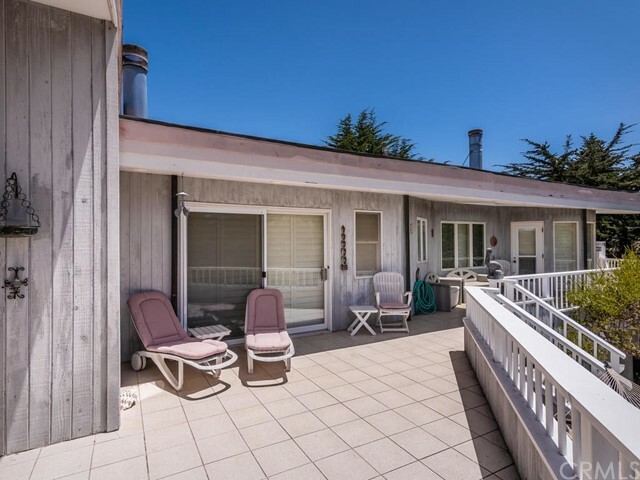 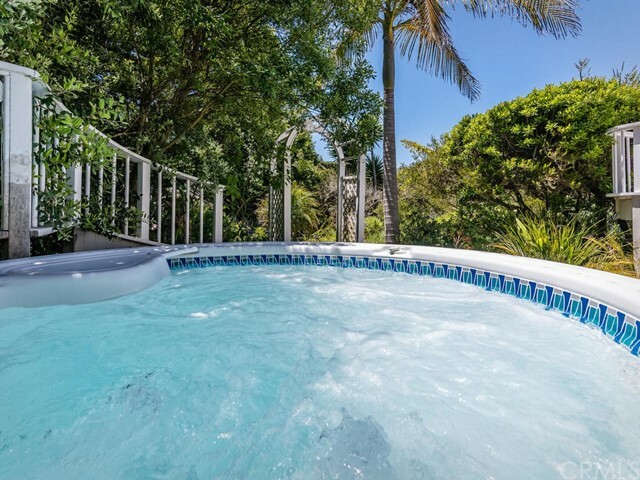 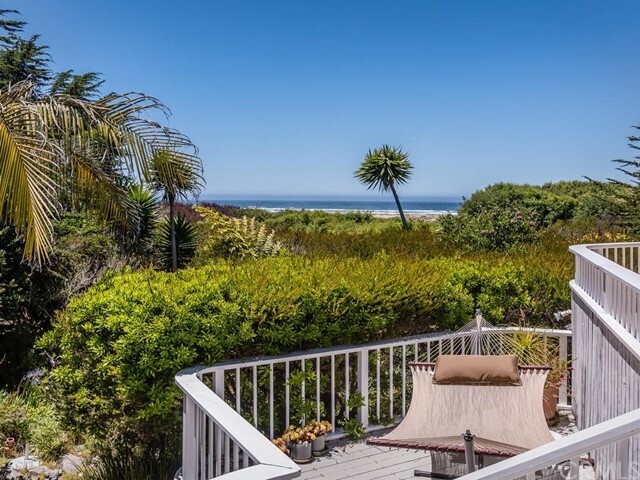 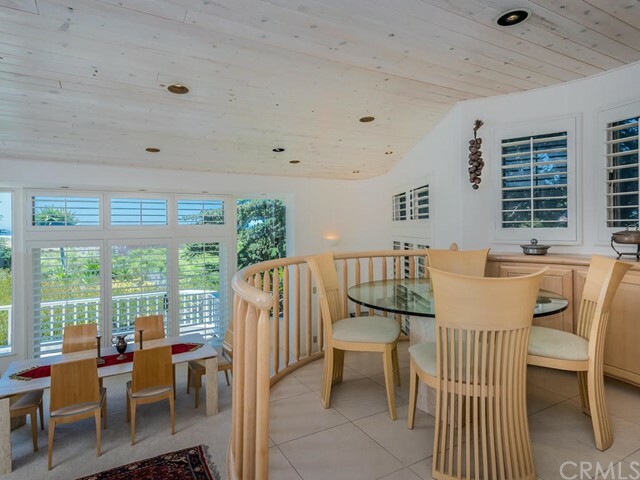 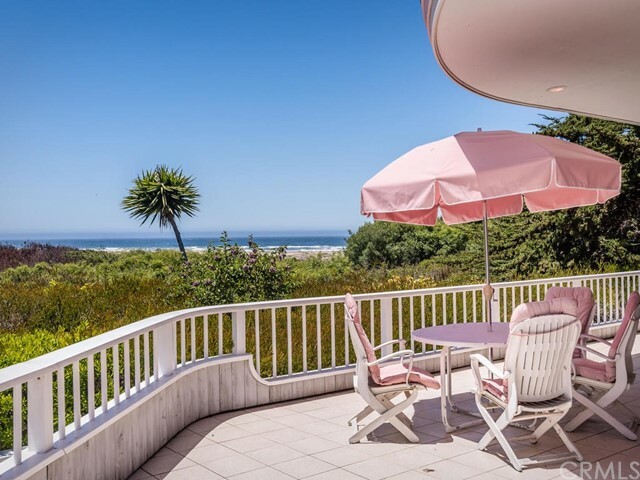 The wrap around deck/patio offers many areas to relax in with stunning ocean views and steps down to a hot tub and the lush and enchanting gardens that include a beautiful fountain, stepping stone walk ways and direct access to the beach.Information not verified.